Liberty empowers people just like you and me to “do their thing” in life, and The Do Your Thing Podcast exists to document and share their stories! By exploring the power and virtue of liberty in real life terms, this show seeks to advance liberty in American culture and inspire YOU to do YOUR thing. I’m your host Ross Brown, and I am Living The Pursuit. I’m a blogger, podcaster, and entrepreneur who pursues happiness by documenting and advancing liberty in American culture. If you’re ready to capitalize on the opportunities liberty sets before you today, my guests and I will help show you the way! Learn more and find show notes at DoYourThingPodcast.com. Thanks for tuning in! My name is Ross Brown. I am a blogger and a podcaster who helps optimistic, impassioned Americans understand and embrace the nature and power of liberty so they can pursue their passions, achieve their happiness, and empower their neighbors to do the same. 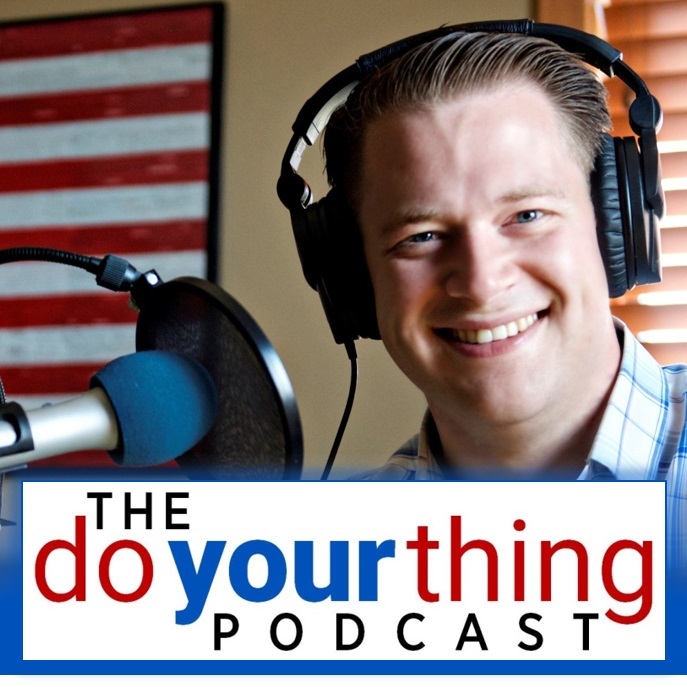 The Do Your Thing Podcast – Liberty 101 – Why You Should Quit Asking for Permission!